Water : Spray frequently to maintain high humidity. Keep soil continuously moist throughout spring and summer, and reduce watering in the winter, but don't let it dry out. Light:During winter it can be exposed under full sun accordingly.It can grow well in different light conditions. 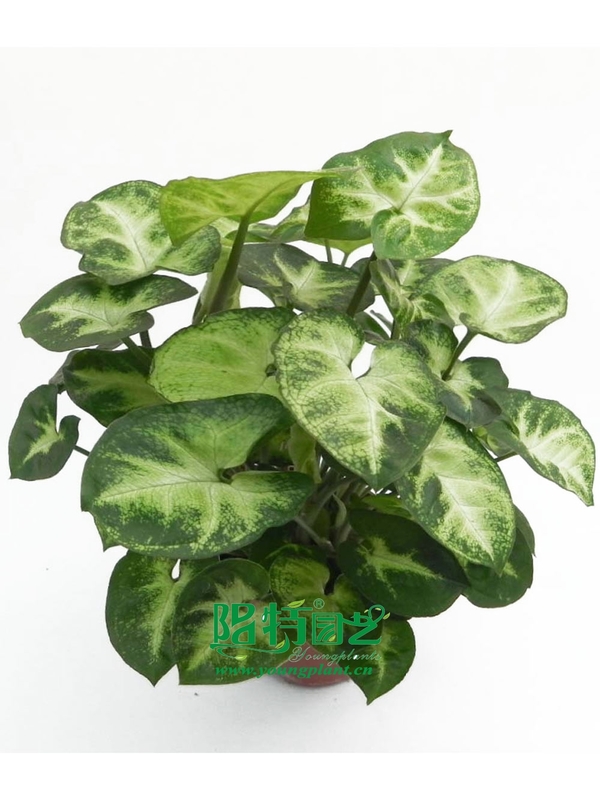 Plant height of 20cm around, a drawf variety, the plant's leaves are variegated from one to one. Younger plant has more rounder leaves with only white color along the midrib, green on the edge. 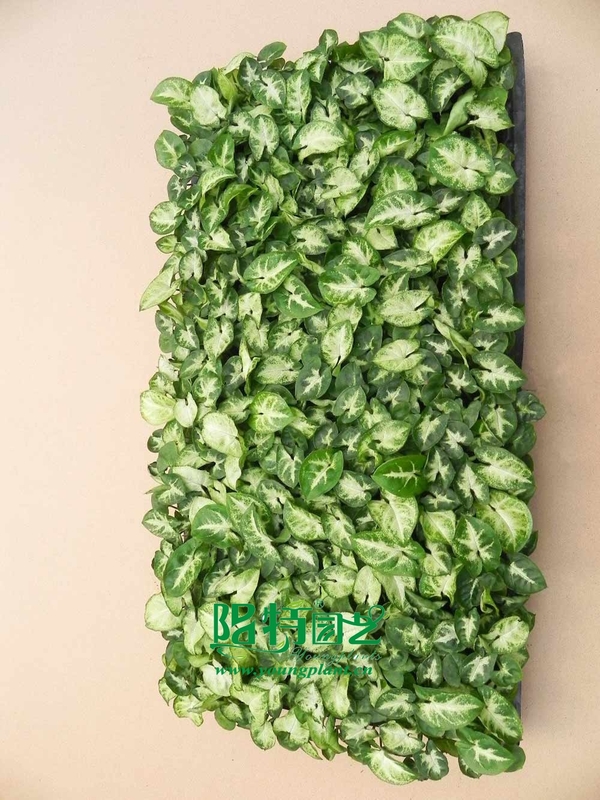 As the plant grows, the leaves have more white color gradually. making it a good house decoration.